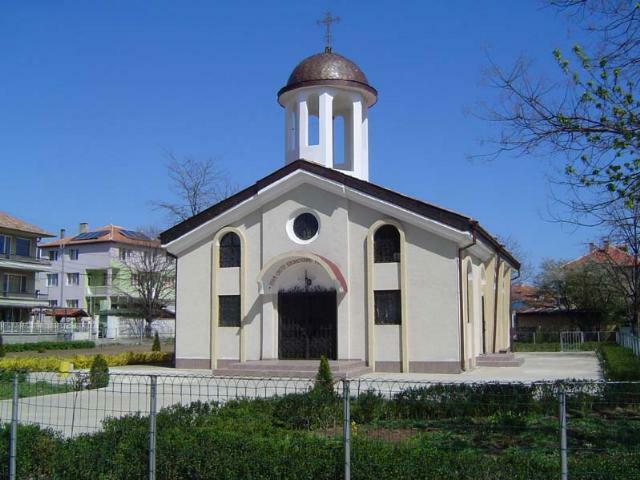 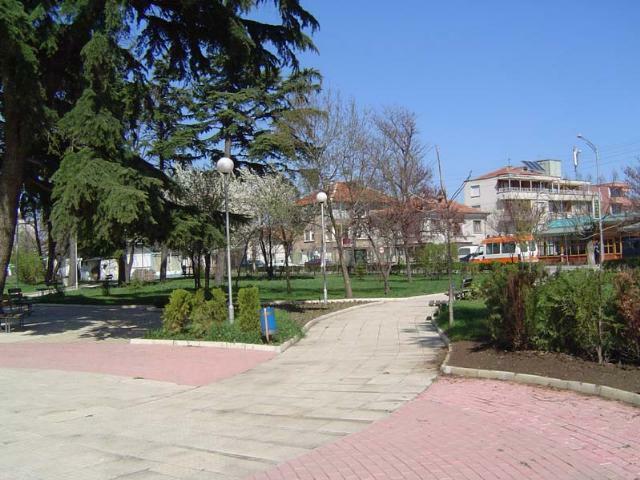 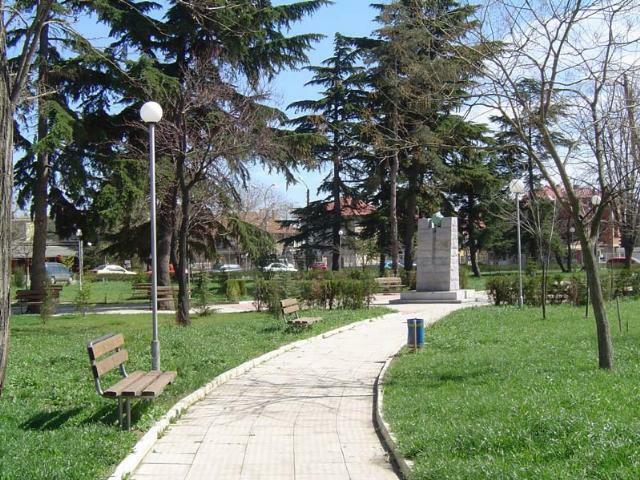 Aheloy is a resort village and is situated on the shore of the big Burgas Bay. 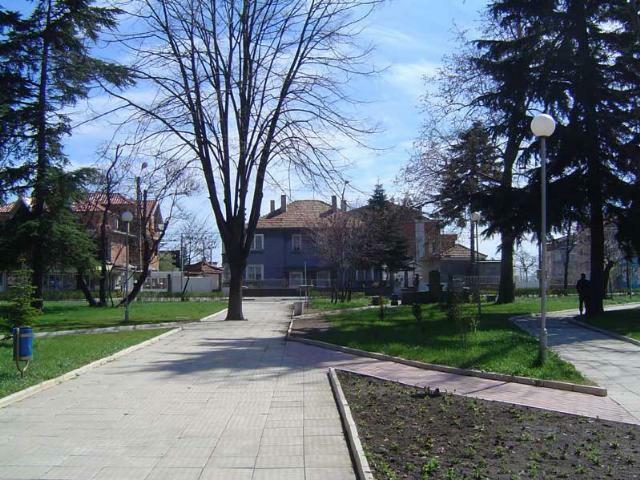 The European route connecting Northern and Southern Bulgaria along the sea passes through the village. 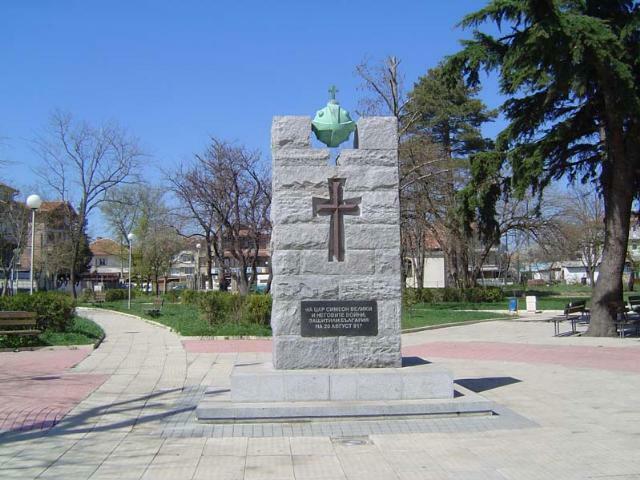 It is also famous for the victory of the Bulgarian Tzar Simeon over the Byzantine troops in 917.